If you're going to be cooking with avocados, you need a plan of attack. Avocados are infamous for a very limited window of ripeness. I think that's part of why they are so delicious, because we have to work for it a bit. First off, don't buy too many at once; inevitably, some will just go bad. Be realistic about how many you'll use in the next few days. I usually buy three at a time. I'll put two in the fridge and one on the counter until it's ripe. After using that one, I'll bring one out of the fridge, and so on. It takes a little bit of effort, but it's so worth it when you cut into that perfect green specimen. Now that we've got that out of the way, let's check out five awesome avocado recipes for vegetarians that are all either gluten-free or easily adapted. 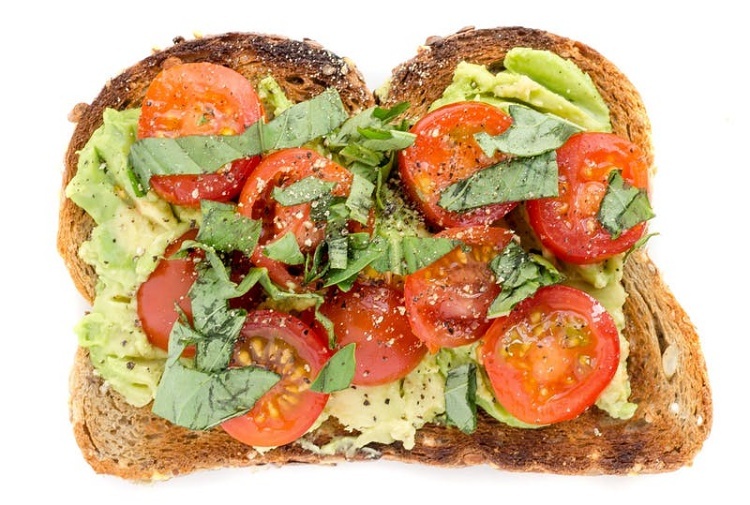 People have serious opinions about avocado toast. Here's mine: less is more. This is a great recipe because it's simple. This is truly an all-purpose recipe that is a great option for breakfast, lunch, dinner, or a quick snack. If you eat gluten-free (I do), simply make this on gluten-free toast. I don't know about you, but if I'm going to make a salad, I want it to be quick and easy. My challenge with salads though is that they can end up becoming a little boring if I keep using the same ingredients. Kale salad to the rescue! 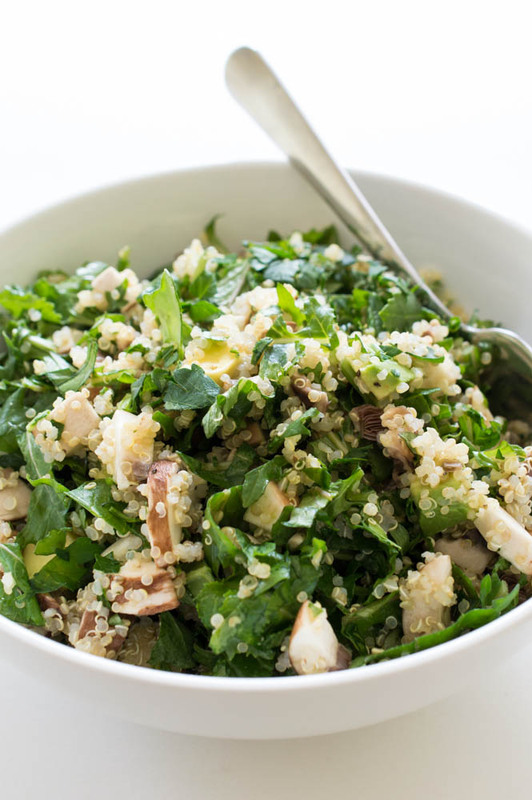 This awesome salad only has a handful of ingredients and pairs avocado with kale and quinoa. You'll get a ton of protein and healthy fats here without a ton of work. How delicious do these look? I love chickpeas, but I never quite know what to do with them. 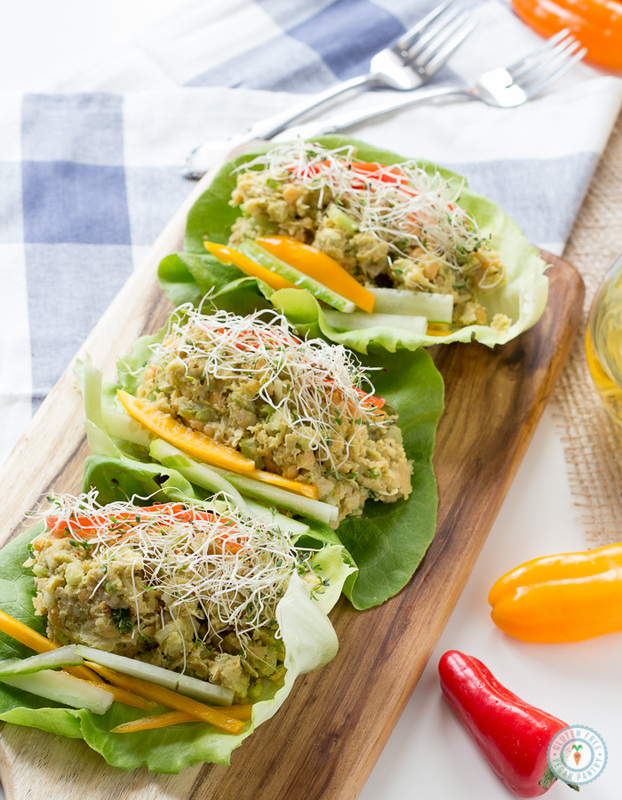 This recipe mashes the chickpeas and the avocado together for a great wrap filling. Throw on some sliced veggies and put it all together inside a big piece of lettuce. Doesn't this look like something you can eat at the picnic table this summer? Who's ready for lunch? Yes, you read right. Avocado pizza. As recipes go, pizzas are pretty easy to make. Find a go-to pizza crust or dough to simplify. Then, just add on the ingredients and bake. 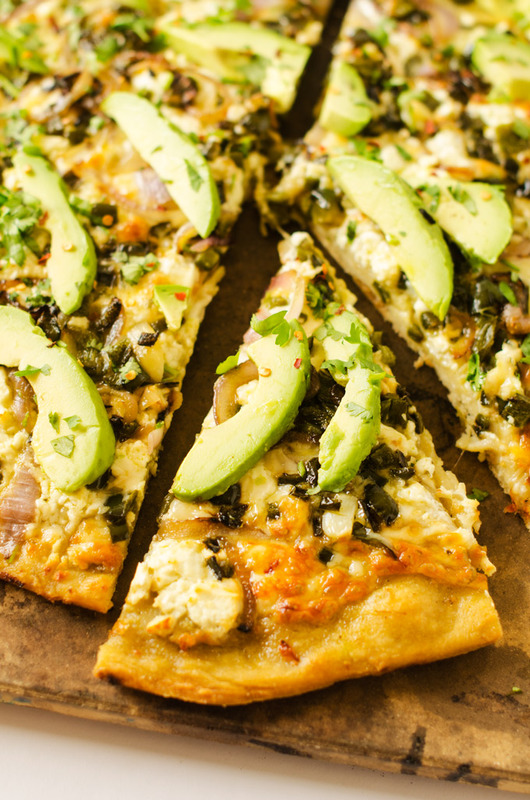 Don't forget to squeeze the lime juice over this pizza before serving. This recipe would also make a great alternative to nachos if you're serving appetizers at your next social event. This recipe is very easy if you have a tool to spiralize veggies. If you don't, I beg you, get one immediately. Zucchini noodles (also called zoodles) are your next great romance. It takes two minutes to turn a few zucchinis into a huge bowl of zoodles. Just add a sauce and you've got a healthy, delicious, and filling meal. If you love creamy pasta sauces, this recipe is for you. It uses avocado for the sauce, combining it with just a few other ingredients like basil and tomatoes, for an awesome alternative to pasta. With all of these easy and healthy avocado recipes at your disposal, you can be sure that all of your avocados will get put to good use this week. What are some of your other favorite avocado recipes?